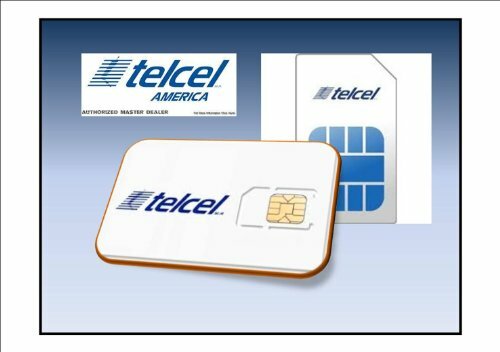 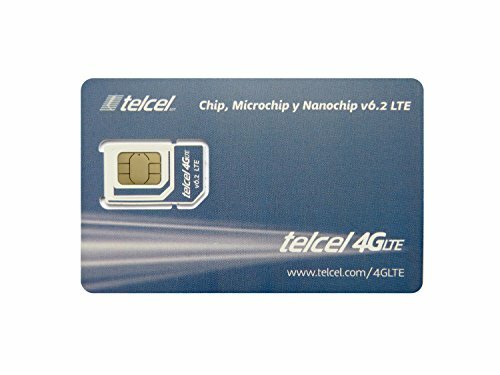 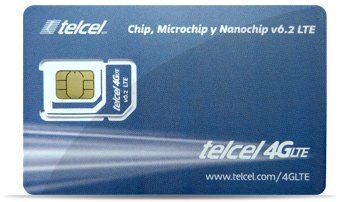 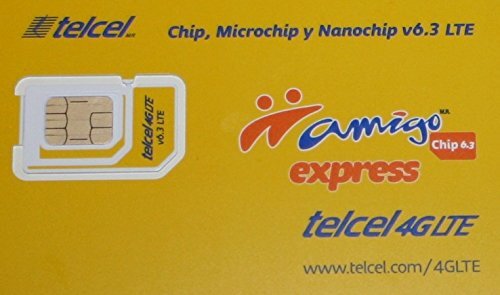 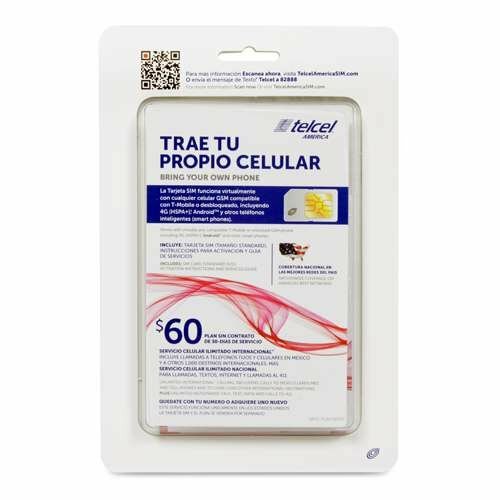 Telcel America Sim Card Factory Sealed Brand New!!! 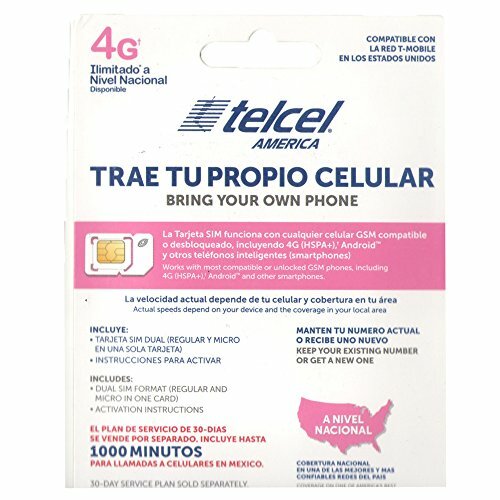 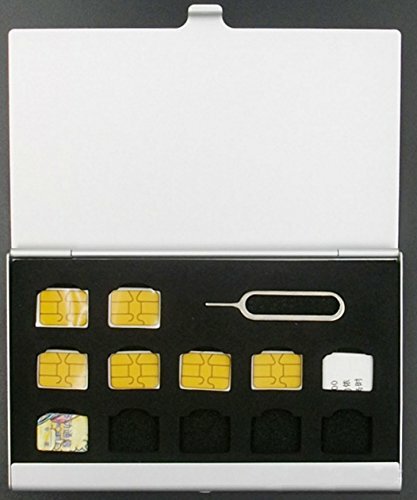 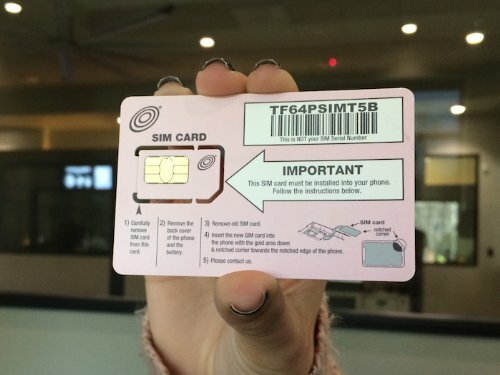 T-mobile Network work with T-Mobile phone or Unlocked GSM phones. 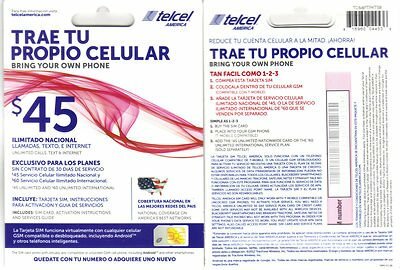 $60 Plan Unlimited Talk, Text (International), Data and International Call + 1,000 minutes to call cell phones in Mexico.